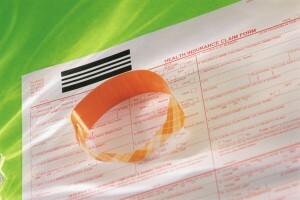 T & T Medical Billing Inc. Serving providers from all states. Allow us to be your office support outside the office. We are the Medicare application EXPERTS. Clients can also sign up for just verifying clients' benefits. T & T Medical Billing charges a flat monthly fee for Billing/Follow-up services and Full Service Billing. The billing fee is based on size of practice, determined by average weekly appointments. WE DO NOT OPERATE ON % OF RECEIPTS. A one time practice set up fee may apply, depending on the size of your practice. We also offer benefits verification only services. Our rates are reasonable and affordable.